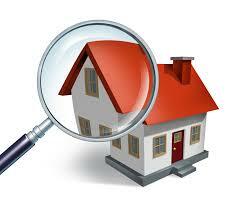 Regular inspections are the key in identifying potential problems before they become costly repairs. 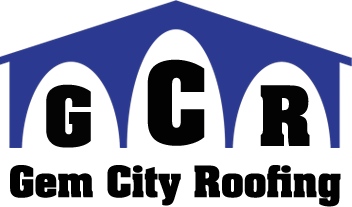 GCR inspects the roof installation, materials, and look for damage caused by weather. Then we provide an honest opinion in regard to the true condition and probable life expectancy of the roof.